After spending an afternoon learning an amazing amount about making champagne from Romain Mercier of Champagne Alaine Mercier and Sons, we had the pleasure of tasting their entire line of champagnes. That was pretty much the only way the day could have gotten better! Making fine champagne is a unique blend of science and art. 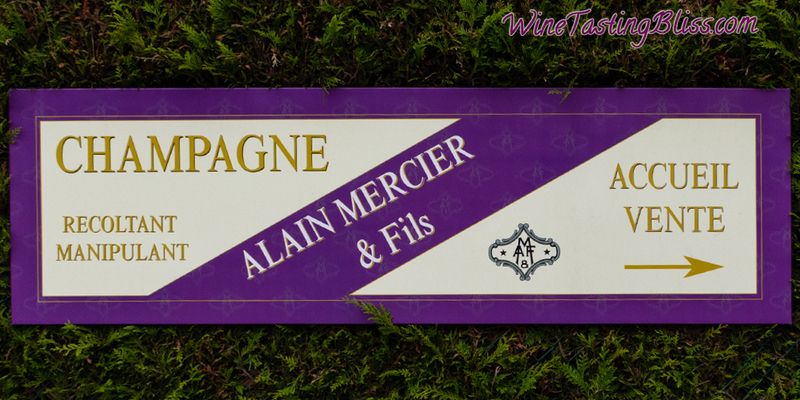 We recently had the pleasure of spending an afternoon with Romain Mercier, winemaker at Champagne Alaine Mercier. After a great tour and tasting at Champagne Taittinger, we decided to tour one more high-profile champagne house. Without hesitation, we made our way to Champagne Pommery. 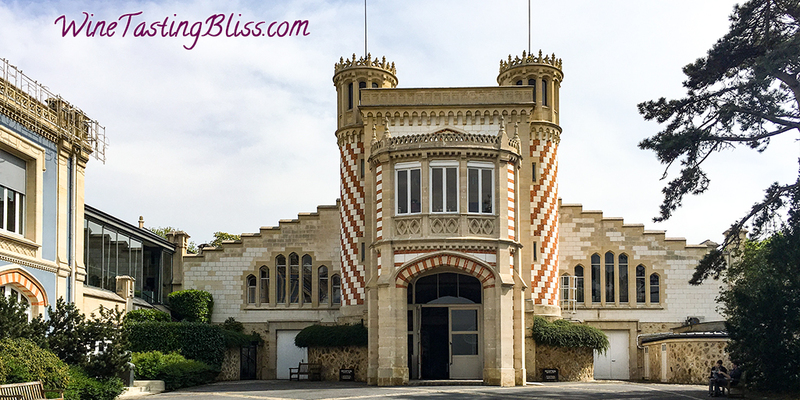 Champagne houses in France come in all sizes, and we love them all! 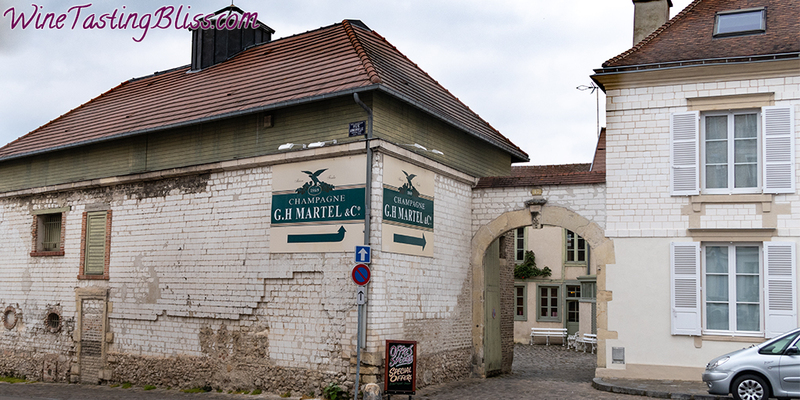 After exploring a smaller producer and a larger house, we continued the Goldilocks theme and tried a champagne house right in the middle: G H Martel and Company. We love visiting smaller wineries, but the larger producers have a lot to offer, too! 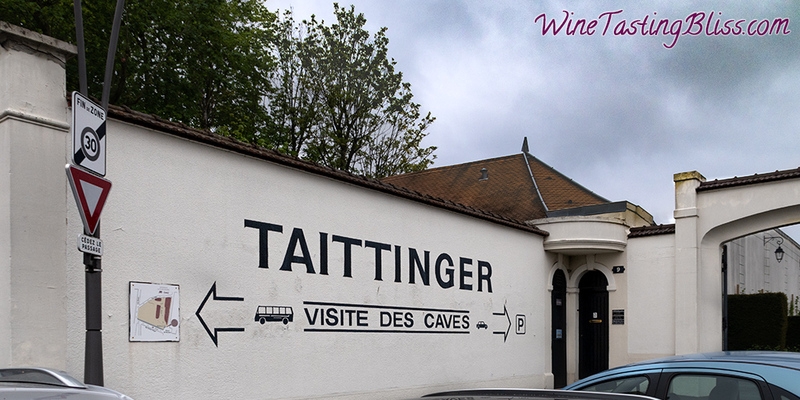 After exploring some boutique champagne houses, we decided to check out one of the landmarks of the champagne region: Champagne Taittinger! Deep in the heart of the champagne region of France is an amazing boutique producer of amazing champagnes. 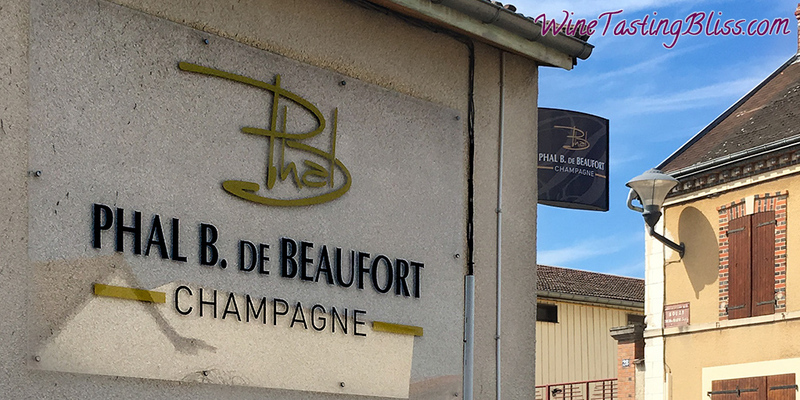 We recently had the chance to meet the owner/winemaker at PHAL B de Beaufort Champagne and taste some of her incredible creations. The champagne region of France has been on our wish list for years! At long last, we finally made it and all of our anticipation was about to be fulfilled. 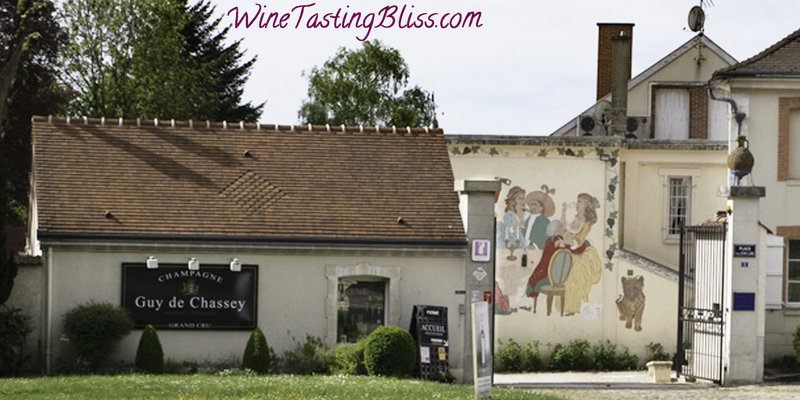 Our first stop on our tasting tour: the champagne house of Guy de Chassey.